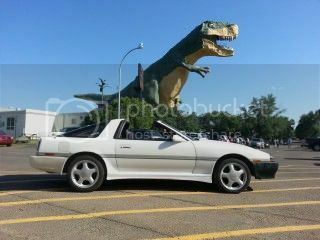 88 white turbo auto **wrong*** 5 Speed hardtop, gone spanish - BPU+++, 60-1 CT26, R154 swap, manuel online!!! Ready to Boost? Si, Senor!! !